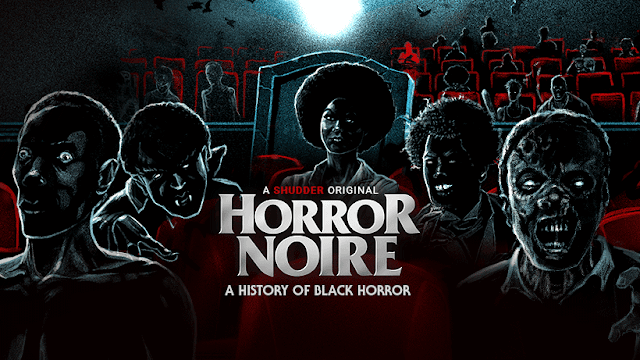 If you’re in Philadelphia, love horror, and want to celebrate Black History Month check out the screening of Horror Noire: A History of Black Horror. The screening will take place at the Lightbox Film Center in Philadelphia, PA at 7:00 pm, on February 5th and will include a screening of the classic horror film, Candyman. Head here for details about the screening. Horror Noire will also premiere on the Shudder streaming network on Februrary 7th.